The Workers’ Party (PT) leader, who is serving a prison sentence in Curitiba, spoke to Brazilians’ “heart and soul” to endorse their achievements and vote for the presidential candidate that replaced him in the ticket, Fernando Haddad. 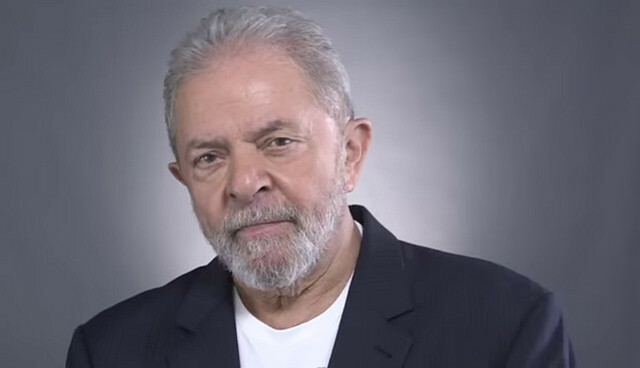 “This country has never needed you so much,” Lula said. The former president was in the lead in opinion polls before being barred from running for office by the country’s top electoral court.